A friendly welcome and sound advice make Motor Connect Ltd (Northwich) the best place to start your search for the perfect pre-owned vehicle in Northwich. 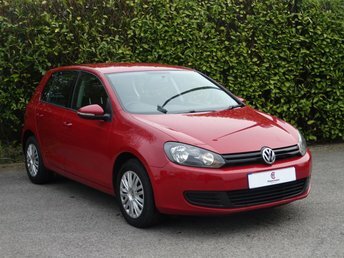 We are the number one supplier of used Volkswagen cars in Northwich, and with an extensive selection of used Volkswagen cars for sale, we are confident that you will discover your next car at our site! Volkswagen is considered a firm favourite by many drivers in the UK thanks to the likes of the iconic Beetle and versatile Golf hatchback, along with a line-up that covers every category in the market, from quirky hatches through to a series of capable electric alternatives. Great performance capabilities and cabins packed full of clever tech are the reason Volkswagen remains one step ahead of main rivals. Whatever the style, model or price, your dream car is waiting for you at Motor Connect Ltd (Northwich) in Northwich, so get in touch with us today!